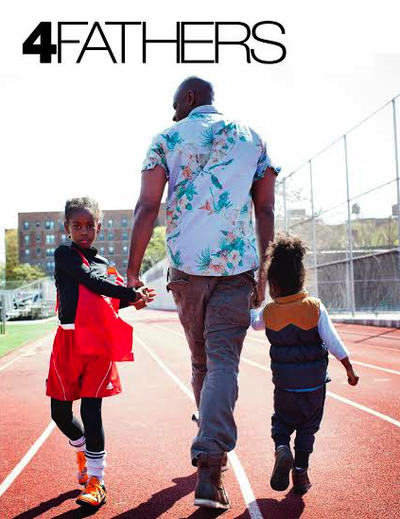 4FATHERS is a print and digital publication for and about fathers. It uses a traditional approach with its usage of photographs and words. 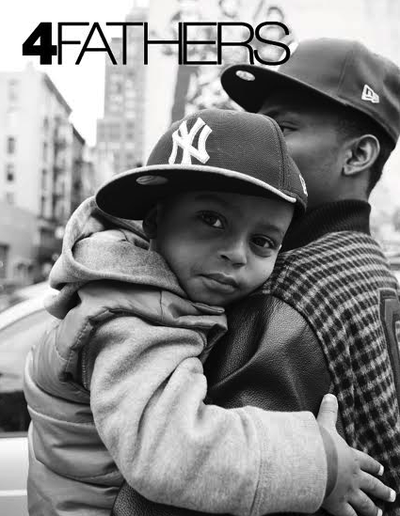 Each issue we feature a selection of fathers with amazing stories, whom we think are doing amazing things as parents. 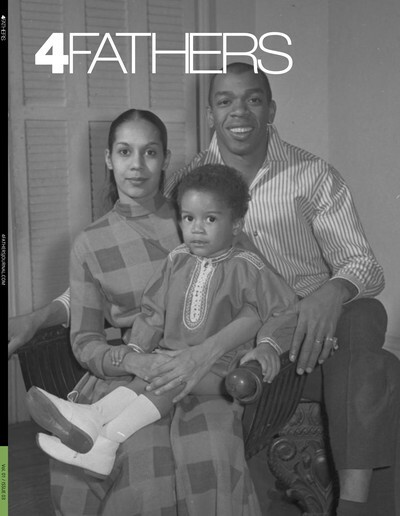 With its unique mix of interviews and photo essays, 4FATHERS goal of giving today’s father a voice through its publication is achieved with each issue delivered bi-annually.